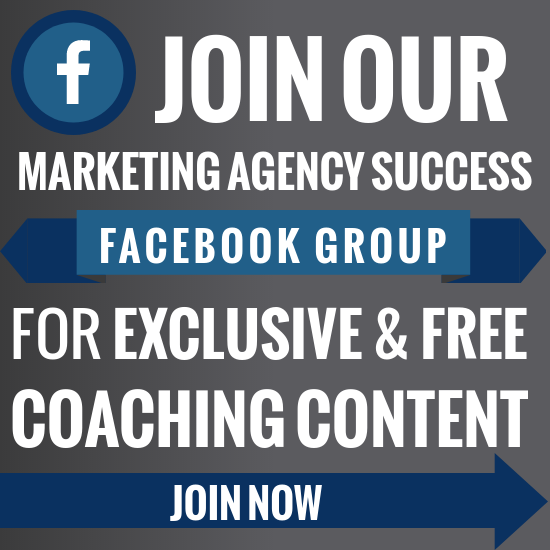 A good proposal can put you on the fast track to success. A bad proposal can leave you struggling to keep the lights on. But what separates the good from the bad? What helps your success and what hinders it? Well, there are a lot of pieces that go into a perfect proposal but they all have one thing in common: value. You’ve got to continuously build value in the eyes of the prospect. 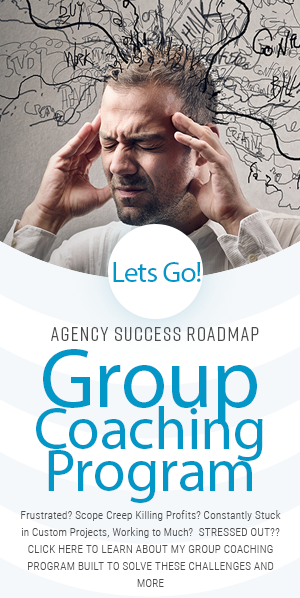 So much value that the prospect would be a fool not to hire your agency. So much value that your competition hardly seems competitive. But how do you pack that much value into one stack of papers? 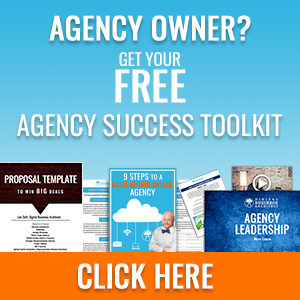 Download this proven proposal template. Customize it to the absolute best of your ability. Using this article for help or setting up a consultation so we can take it to the next level. 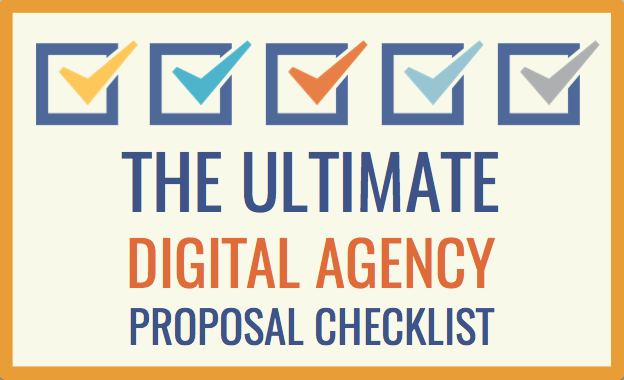 Run it through The Ultimate Digital Agency Proposal Checklist.